total weights separately for each diamond. This leads consumers to believe that the main diamond in the piece is actually bigger than it is. 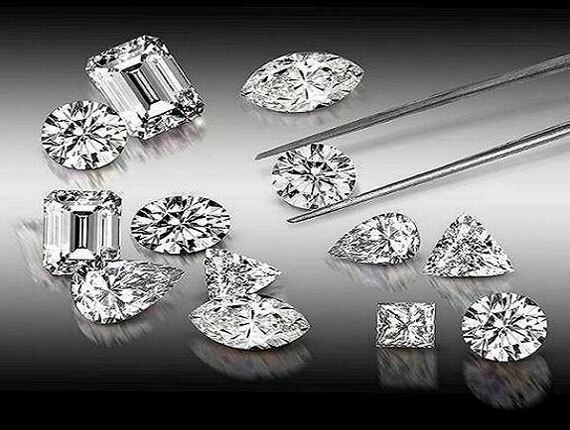 Ask what the total carat weight of the center stone is. Also beware of fractions. 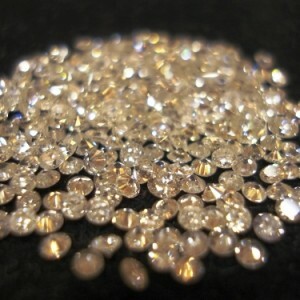 Jewelry stores are allowed to round off diamond weights. This means that if the jeweler tells you that it is a ¾ carat diamond, it is probably between ½ and ¾ carat – but closer to ¾.
to see the diamond in a different, darker type of lighting as well. consumers. Just use your best judgment, and purchase your diamonds with the utmost care and considers.